There is a crossroads in the world of music where fun and art come together and that is jazz. 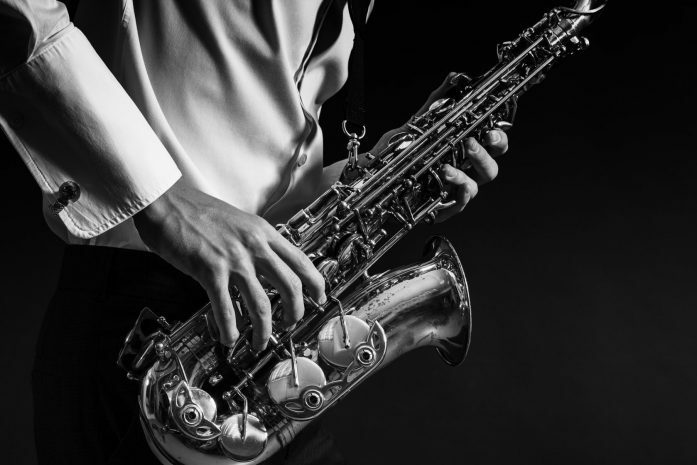 The music can be exciting, moving, sad or happy, but the depth and range of experience jazz offers the listener certainly takes us to the heights of human expression. It does not take much more than minute’s listen to realize that jazz music is also very high on the scale of human creativity. So you begin to scour the city for jazz bar Bangkok that will elevate your soul and make you feel the sweet thrill of life running through your heart, mind and body. 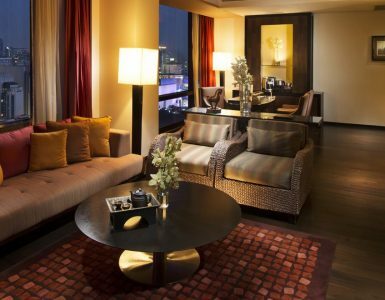 And this is why VIE Hotel Bangkok, MGallery by Sofitel has opened up its every Friday evening to a little jazz bar Bangkok called Jazz and the City. You can find it in the hotel’s posh and stylish Piano Bar, from 7 pm to 10 pm. 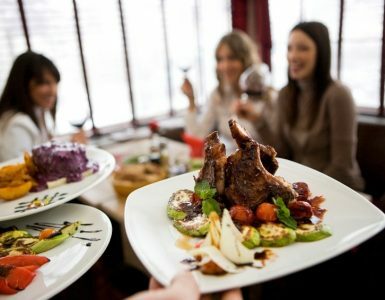 It comes with some excellent drink promotions and deals on superb wines, as well as unique and delicious tapas to satisfy the appetite while you immerse yourself in enjoying the music. All of this perfectly complements the cool and creative sounds of one of the classiest jazz bar Bangkok. Jazz and the City is popular and fast becoming well beloved by the fans of good jazz in Bangkok. It also has been featuring some great names from the international world of jazz, as well as some local favourites, who have been delighted to pay the hotel and visit and play the music that our souls do demand. Out of all the jazz bar Bangkok and Southeast Asia, this one at VIE Hotel Bangkok’s luxurious Piano Bar is definitely something that needs to go on your list of things to do for fun on a Friday night. It is a good time and the talents on display are downright amazing. You can sit back, have a sip, and feel the joy of Jazz and the City.